In recent years there has been a sudden rise in opposition to LGBT people in Indonesia with conservatives group pushing for homosexuality to be criminalised. While being gay remains legal LGBT people regularly face discrimination and police often use other laws to target the queer community. Often people are arrested and imprisoned under the country’s vaguely worded anti-pornogrpahy laws. 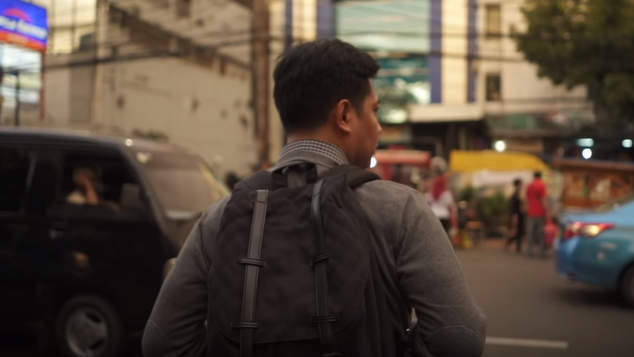 The South China Morning Post have highlighted the situation in Indonesia through a report and a new short film that sees LGBTI people reveal how they are being forced to live their lives in secret, and the effect this is having on HIV education. In 2018 Human Rights Watch warned that growing conservatism in the nation, and opposition to LGBT rights, is having a detrimental effect on the country’s success in reducing HIV transmissions.